Economy Coordinator for Asia Pacific ICT Awards (APICTA) Competition 2005, (held in Feb 2006) Chiangmai Thaniland. Economy Coordinator/member of Judging Panel for Asia Pacific ICT Awards (APICTA) Competition 2006, (held in Nov 2006) Macau, China. May O. Lwin, Santosh Vijaykumar, Schubert Foo, Owen Noel Newton Fernando, Gentatsu Lim, Chitra Panchapakesan, G.D.S.P.Wimalaratne, (Dec 2015), "Social media-based civic engagement solutions for dengue prevention in Sri Lanka results of receptivity assessment"
Fish display a considerable amount of learning skills in activities like foraging and defense (ex: locations and quality food patches, areas where certain predators are in, etc.). But most of the existing models of fish behavior do not simulate the learning patterns of fish. It makes those models less realistic. This research tries to fill that gap by creating a model with learning ability which is more similar to the actual behavior of the fish. The main focus of this research will be on the learning involving in foraging and defense of the fish. The system will be a comprised of multiple agents to represent fish and each agent will act individually. The senses and the locomotion abilities of the agents in the simulation will be generalized representations of actual fish. And the learning will be simulated using machine learning algorithms. S. Jamtsho, S. Rinchen, N.A. 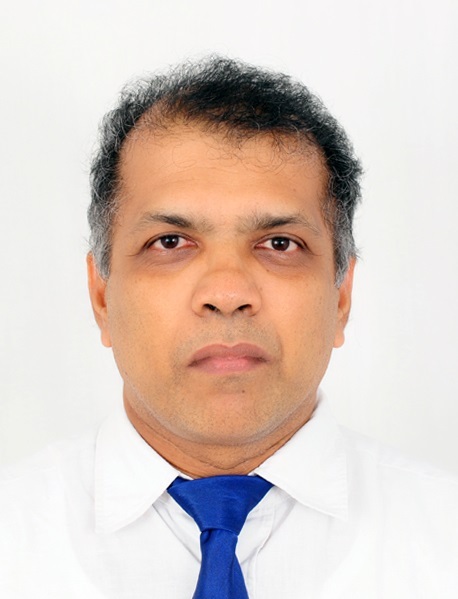 Sangi, S. Ahmed, G.N.Wikramanayake, G.D.S.P.Wimalaratne, K.P.Hewagamage, D. Attygalle, (2009), "Accessibility Acceptance and Effects of Distance Education in South Asia"
Chathura Jayalath, G.D.S.P.Wimalaratne, Asoka Karunananda, (), "Modelling of Tactical Decision Making within Primary Groups"